Sitting across from Tom, a lawyer for the past 15 years, I was struck by his ashen face. Before he said a word, before I asked him how his practice had been going, his slumped shoulders spoke volumes about a good man weighed down. As we spoke over coffee, he asked if I thought he was suffering from the “Big D” – depression. As we spoke, he asked if I thought he was suffering from the “Big D” – Depression. “No, I don’t think so, Tom. You seem pretty burn-out, though,” I said. According to an ABA Journal article, lawyers facing increasing pressure to “value engineer” their services have adopted a “better-cheaper-faster” approach to practicing law because that’s what their clients are demanding. This is one of the conclusions contained in a recent report on the future of the legal profession prepared by The New York Bar Association. “Consumers have become more suspicious of institutions,” the report says, and clients are less willing to take their lawyer’s advice at face value and more willing to sue when they are unhappy. Technology is also changing client demands. This was certainly true in Tom’s case. There were no limits to the demands put on him – by both others and himself – to be better, cheaper, and run faster. As if he were a machine. He hunkered down into a survival mode, had little positive energy to invest in himself or his family and ultimately burned out like a meteorite entering the earth’s atmosphere. 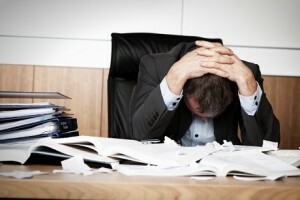 Burnout isn’t just a consequence of trying to keep up with an insane schedule. It’s also fueled by a common personality trait found in many lawyers: perfectionism. My friend Tom is in this boat. He works for an insurance defense firm. He’s a compassionate man who tries his best to be a good person. The culture of his firm, however, tells him to “hammer” personal injury victims at their depositions and trials. He hates to do this but doesn’t know what else to do. He has a family to support after all. He feels stuck at his job. He suspects other lawyers at his firm are burned out, but doesn’t really know what a burned out lawyer looks like. There are, however, telltale signs. While they share some similarities, there are some important differences between the two conditions. Both depressed and burnout sufferers show symptoms of withdrawal and fatigue. Depressed individuals also show signs of hopelessness and disinterest. Severe depression can already alter the sleep-wake pattern of an individual thus triggering insomnia. The most serious cases are those involving persons who possess some recurring thoughts about death. 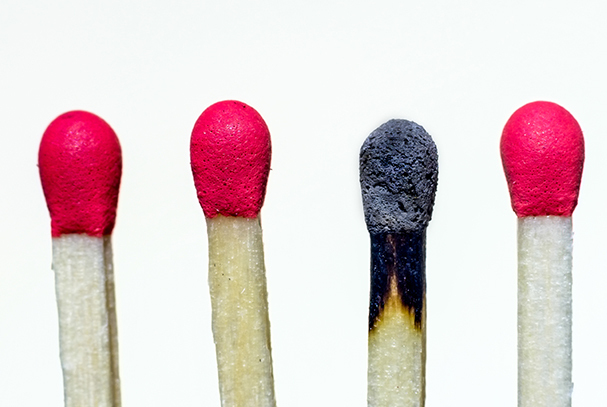 Those who experience a burnout are often accompanied by feelings of helplessness, self-doubt, and failure on top of the other feelings similarly experienced by depressed individuals. 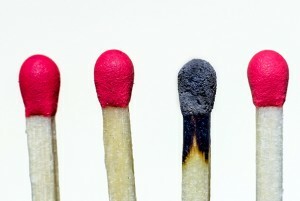 Burnout is a state that is just induced by severe stress. Depression, on the other hand, is a clinical behavioral disorder affecting one’s mood. As such, it is, therefore, more appropriate to say that when you are having a burnout you are also at risk of experiencing or developing depression rather than the other way around. Researchers have successfully found important physiological differences between people who suffer from burnout and those who suffer from depression: individuals suffering from burnout do not produce enough cortisol as if the body decided to go on strike. As a reversal, those who suffer from depression produce too much of it. When one is suffering from depression, he or she is unable to attain or experience a state of pleasure. As a result, you often see depressed individuals shrouded in extreme sadness. Burnout sufferers look different because they feel overly exhausted to the point of doubting their own ability to carry out their regular activities of daily living. Severe burnouts may also lead one doubt his self-worth. 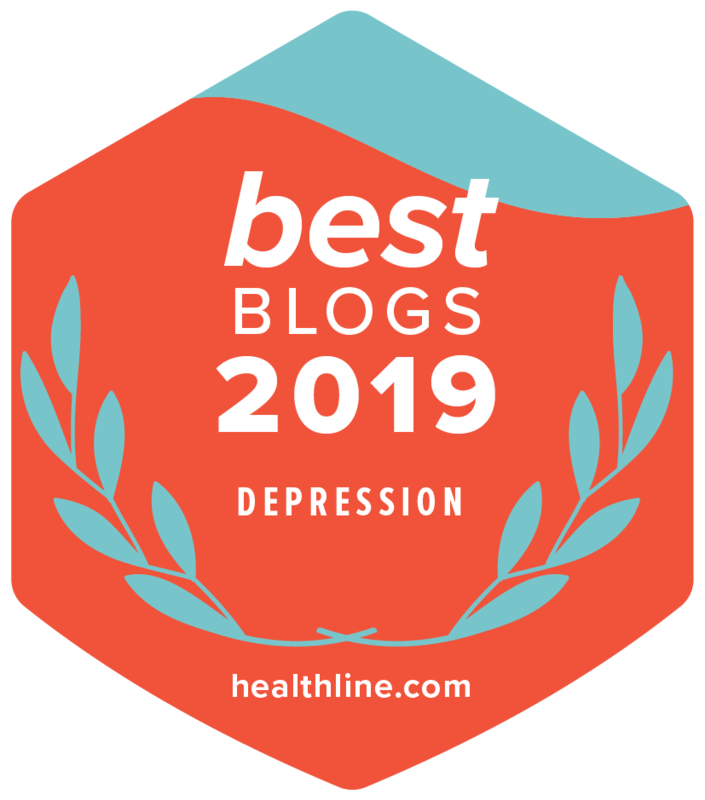 Depression is usually rooted upon a number of factors like when one is suffering from an incurable chronic disease or an extreme severance of relationship (death, breaking from a serious romantic relationship) with a very significant other. Depression has also been discovered to have some genetic predisposition and environmental roots. With regard to burnout, this condition is usually tied in with strains in work and high demand stresses of life in general. Rest, relax, recreate, renew. It’s the only avenue for sustaining us for the long haul. Give something up before taking on a new commitment or responsibility. Don’t keep “adding floors” onto your already towering skyscraper of activities. Learn to say no and to set up reasonable boundaries around your involvement. Specify the help you’ll need and the constraints on your time. Set priorities and consult with your family. Service work occupies an essential role in our lives but must never take priority over family. Be willing to occasionally say no to low priority activities when they conflict with quality family time. Get away from it all on a regular basis through hobbies, recreation, short “sabbaticals,” and sometimes just being a couch potato. Listen to your body’s stress warning signals, such as headaches, backaches, dizziness, insomnia, and unexplainable fatigue. Cut out the hurry and worry. Stress is the natural byproduct of trying to stuff 10 pounds of potatoes into a 5-pound bag. 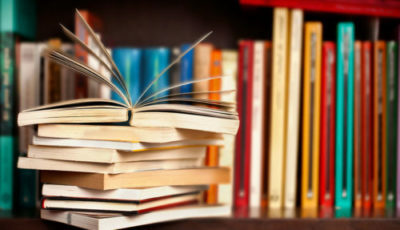 Do only what you reasonably can in the time available and with the resources available. Consider changing jobs. Sometimes the only thing you can do is leave your job and seek employment at another firm. Consider changing careers. 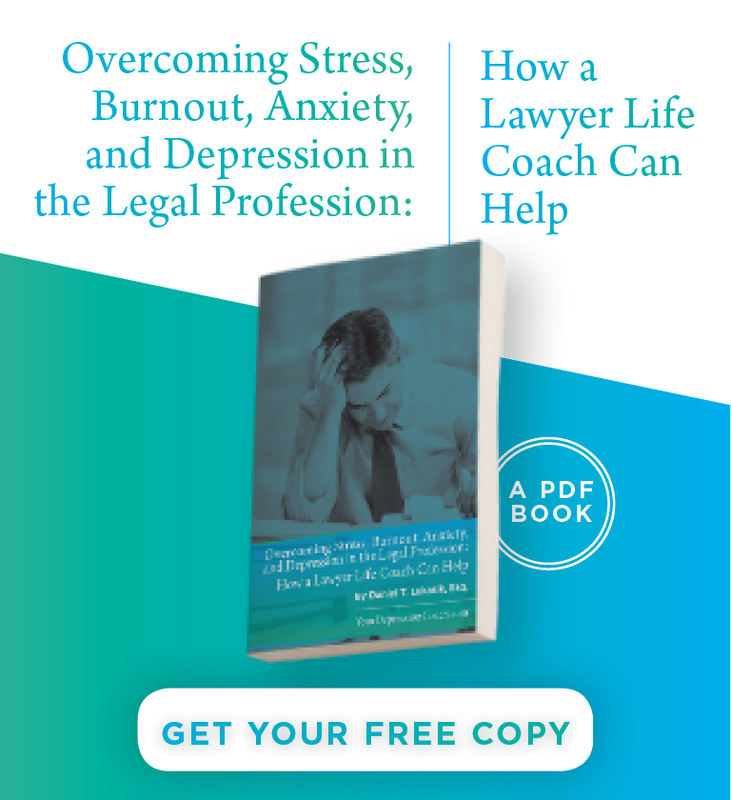 Some lawyers tell me that they are “sick and tired of being sick and tired.” Being burned out has forced them to confront this decision. It can be done and there are many happy ex-lawyers out there.